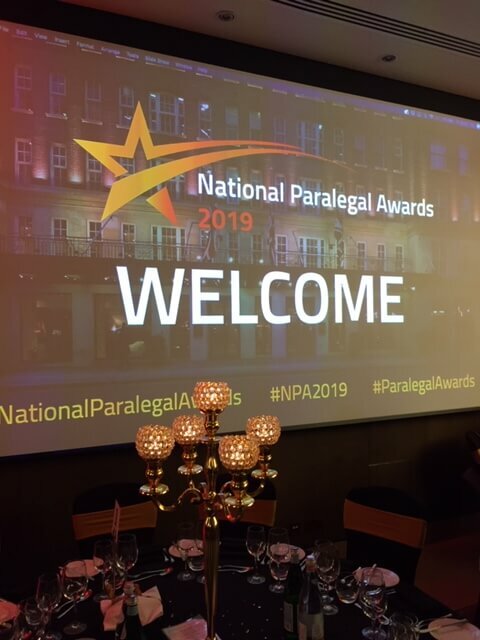 East Anglia’s leading dedicated Will writing service, Heritage Will Writers, have scooped a major national award in the 2019 National Paralegal Awards. 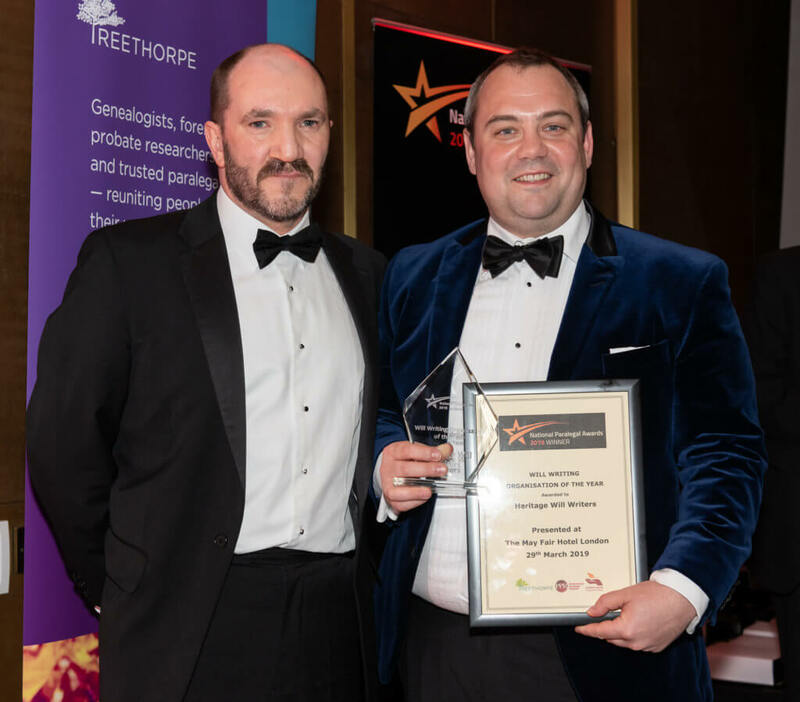 Based in Hellesdon, Norwich, Heritage Will Writers won the Will Writing Organisation of the Year Award, fighting off competition from two other nationally recognised Will Writing and Estate Planning firms. Kathy continued “Our amazing team also play an active part in the local community, including dedicated fundraising for the children’s bereavement charity, Nelsons Journey which is our charity of the Year. This is not the first time that Heritage Will Writers has been recognised for their achievements in the Will writing industry. In October 2018, they were awarded the Regional Will Writing Firm of the Year at the British Wills and Probate Awards. The British Wills and Probate Awards were introduced to highlight achievement and recognise the successes of those in the Wills and Probate sector. Established in 2002, Heritage Will Writers are East Anglia and the South East’s leading dedicated Will writing service, serving tens of thousands of clients. In addition to writing Wills, the team offer a full probate service, a Client Care Package which includes secure document storage and can help with trust enquiries, Lasting Powers of Attorney and property ownership changes.